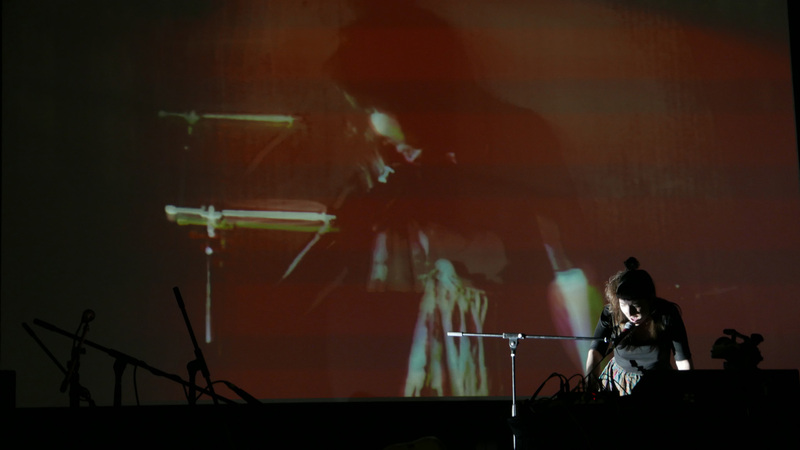 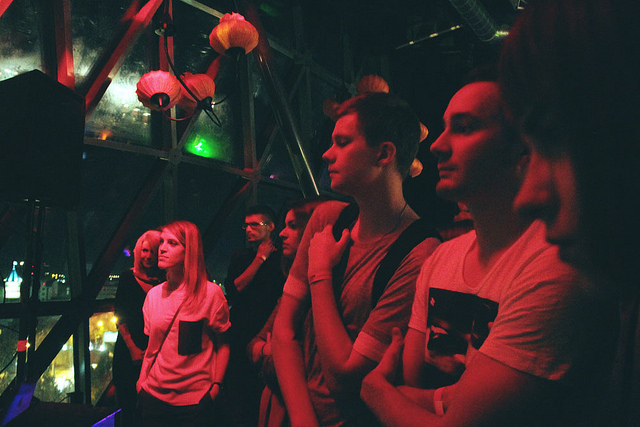 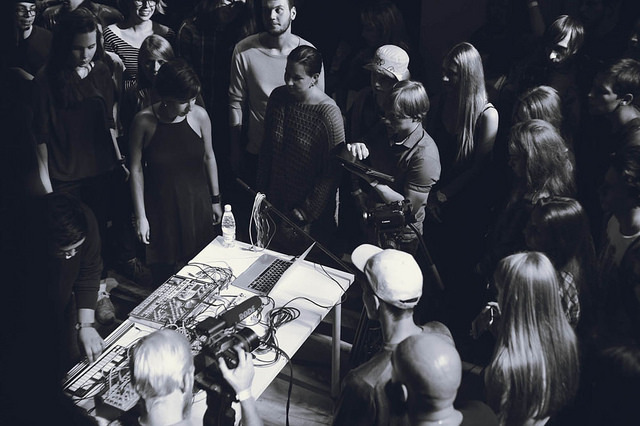 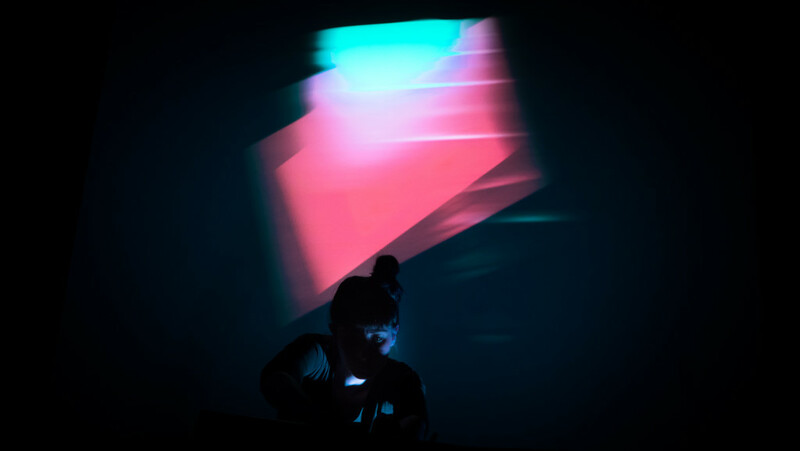 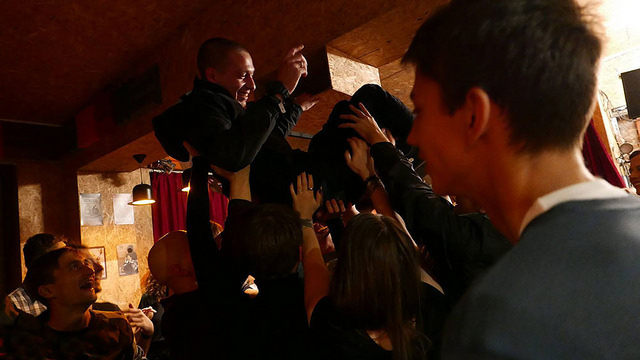 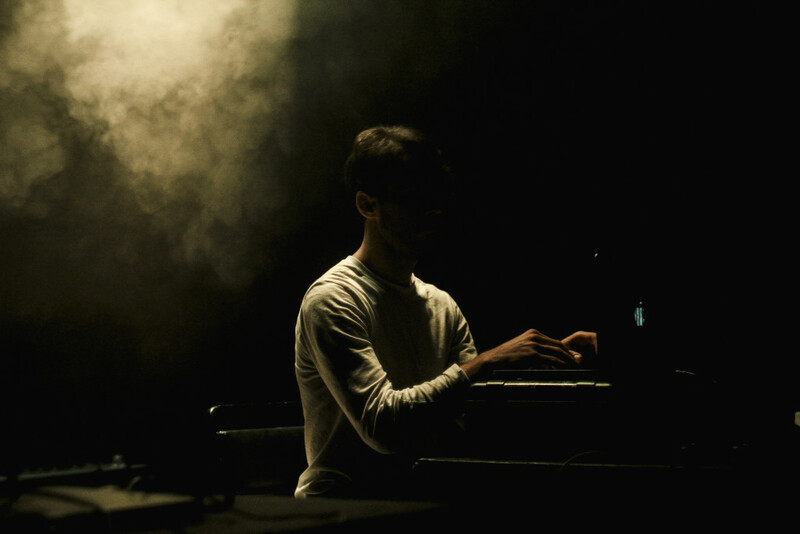 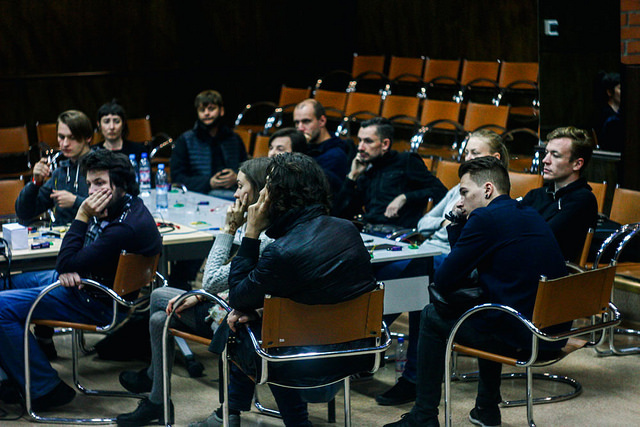 CTM Festival‘s Siberian edition took place between 11 and 20 September 2015 in various locations in Krasnoyarsk and Novosibirsk. 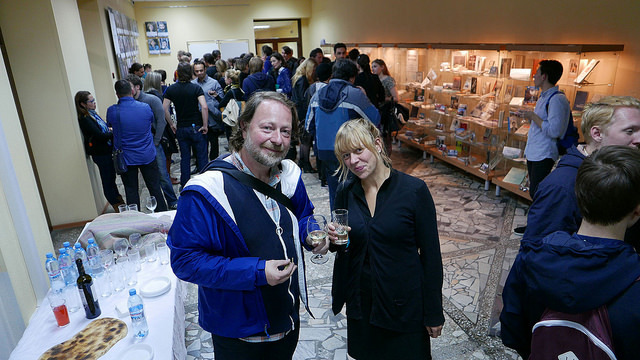 Through concerts, club nights, and artistic interventions, artists from Siberia, Russia, Germany, and Europe presented their music to the region’s public while also spotlighting the region’s own artistic community internationally. 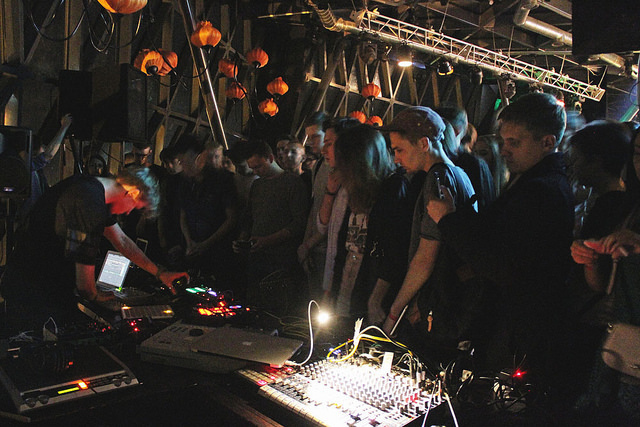 Two SHAPE artists also participated: Kathy Alberici (accompanied by Federico Nitti) and Lorenzo Senni.